he moment somebody says tangy, lemon is the first thing that comes to mind. Spot on! 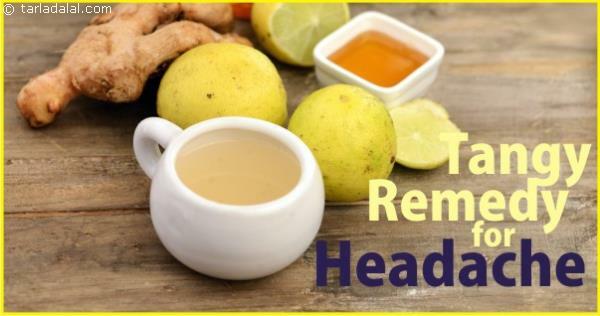 This easy and instant headache remedy involves consuming equal proportions of lemon and ginger juices mixed together with water. 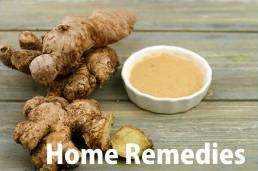 You can also include lemon, ginger and honey in a cup of black or green tea.